Britain’s Eurosceptics are worried about what they perceive as a government backsliding on Brexit. Tory MP and onetime cabinet minister Theresa Villiers has warned of "a real danger" that the UK will sign an agreement with Brussels which will keep the UK in the EU "in all but name." In a commentary for The Sunday Telegraph, Villiers, who campaigned for a Leave vote in the 2016 EU referendum, said that even though Prime Minister Theresa May had “set out a bold vision” of leaving the EU, "the direction of travel seems to have gone in only one single direction: towards a dilution of Brexit". They also argue that opting for a "Brexit in name only” scenario could cost the party victory in the next parliamentary elections, the BBC wrote. 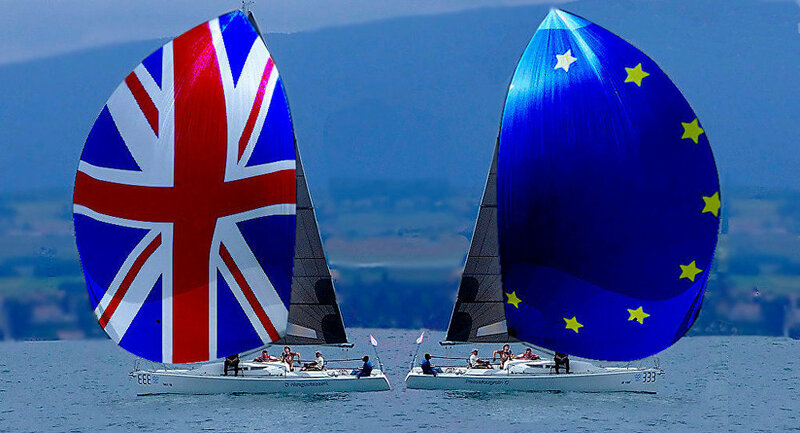 The UK is due to leave the European Union in March 2019, and negotiations on how close the trading relationship with Europe will be after Brexit are ongoing and due to wrap up by the end of March of the aforementioned year. 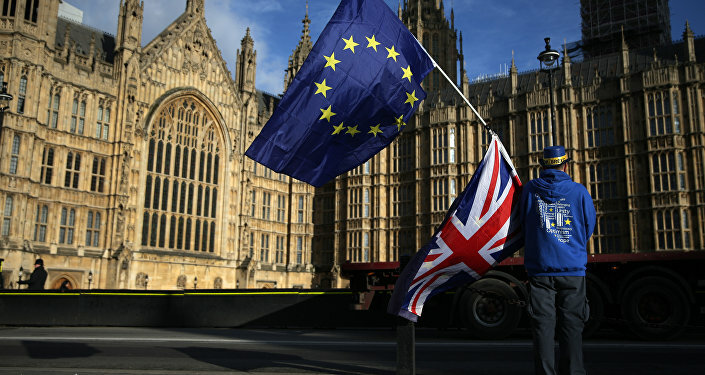 The talks' first phase focused on the protection of EU citizens' rights in the UK, the British-Irish border and London's financial obligations to Brussels after the withdrawal. The second stage began in December and concentrates on the transition period in EU-UK ties after Brexit and future trade and security cooperation between the parties. Britain wants a trading relationship with the European Union after it leaves the bloc to be virtually identical to the one it has now. A trade deal similar to the current arrangements would ensure a smooth transition period, International Trade Secretary Liam Fox said on the sidelines of a World Trade Organization ministerial meeting in Buenos Aires in December 2017. Theresa May said, meanwhile, that a payment of between 35 billion and 39 billion pounds ($47 billion and $52 billion) agreed last month to settle Britain’s obligations to Brussels would be dependent on there being a trade deal. London is also looking for a deal that supports collaboration within the European banking sector. It fears that non-inclusion of the financial services sector in the future Brexit deal could spell disaster for one of the UK’s economic mainstays.